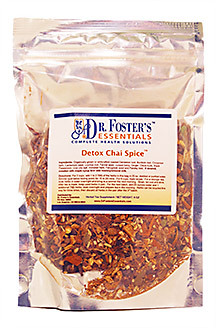 An amazing herbal digestive and detoxifying tea, based on an ancient yogi tea recipe. 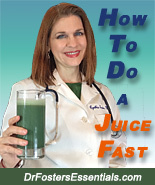 Can help digest oil, fatty foods and just about anything else. Also can be combined with L/GB Formula as part of Dr. Fosters Essentials Liver Regeneration Program. An excellent caffeine-free coffee substitute. Delicious! Instead of ice water or ice tea with meals that often cause stomach cramps and chill the body, try this warming tea instead! Organically grown / wildcrafted Dandelion root, Burdock root, Fennel seed, Cinnamon bark, Juniper berry, Black Peppercorns, Cornsilk and other herbs for enhancement.